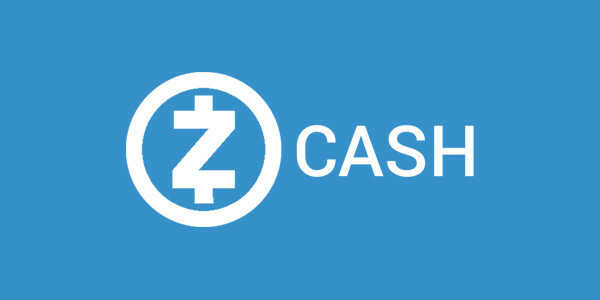 We have a minor update for the ZCash miner from Claymore. Here are the details. – improved stability and compatibility with various drivers. – slightly improved mining speed for some cards (1-2%). About 340H/s on stock 390X. – fixed issue in Linux version with GPU SEGFAULT and high CPU load. – added support for round robin DNS. – some bug fixes and minor improvements. So far we can see a nice improvement on R9 390s (and 290s) for about 5%, bringing hashrate to a comfortable 330-335 sol/s. Some users report dropping hashrates for 280x and Rx470/480 series, some report improvements, so just download it and check it out yourself !